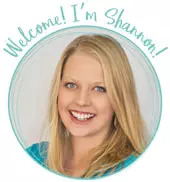 by Shannon Clark in Affording Motherhood, Family Budget | 7 comments | Contains affiliate links. Financial stress, everyone has it right? Well, you might be surprised to know that it is possible to stop stressing about money with a few simple steps. Here’s how. Not too long ago a mom emailed me about a financial challenge she was facing, we’ll call her Jenny. She was $8,000 dollars in credit card debt, and the situation was stealing her joy and even triggering serious health issues. But as you’ll soon see, things weren’t quite as bad as she thought. 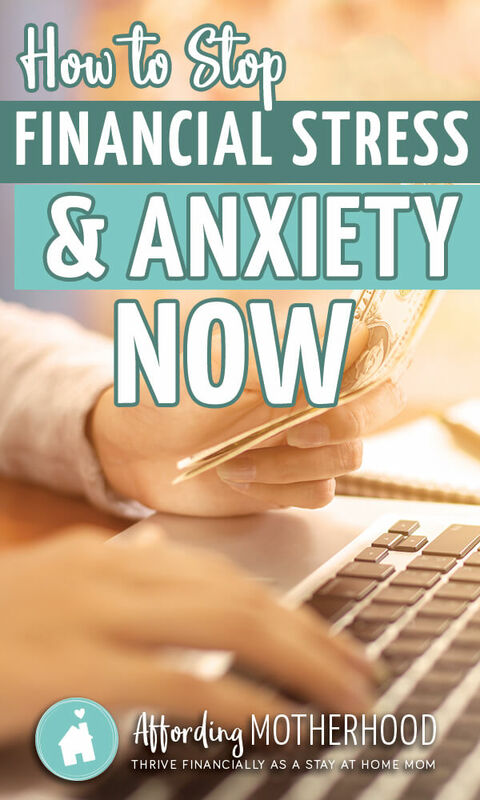 Financial stress can be defined as the response that comes from either a real or perceived gap between the demands on your income and your ability to meet those demands. I’m sure I don’t even have to tell you how financial stress causes your health, your marriage, and your family to suffer. But how can you you ever hope to realistically reduce your financial stress when you know that there is a very real gap between your income and all the demands on your budget? I mean, everyone worries about money, right? Well, maybe you don’t have to. Today I want to share with you how you can replace financial stress with hope – almost immediately. If financial stress is the response to the gap between your income and all the demands on your budget, then hope is the bridge that will take you from stressed – like my reader was – to financial peace. We often misuse the word hope, as in “I hope it won’t rain tomorrow.” It has a flavor of wishful thinking, an emotion, something we have no real control over. 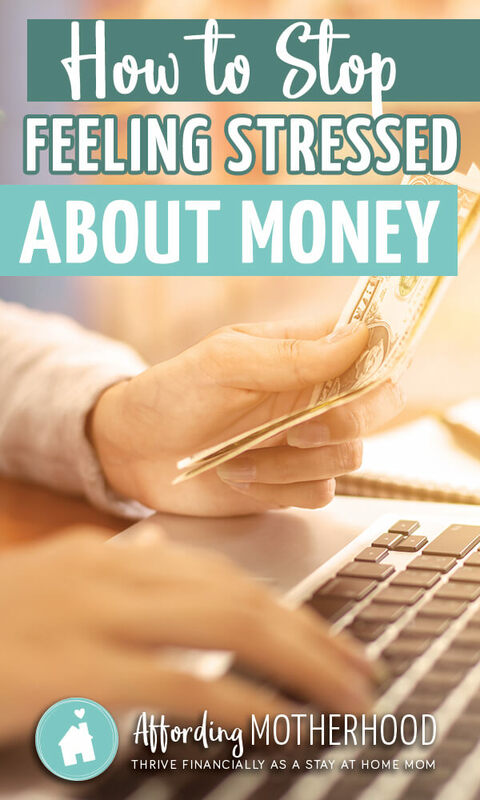 It’s no wonder then, that as soon as you take a realistic look at your finances, discover the right goal to aim for, and have a step-by-step plan for how to get there, your stress surrounding money will quickly dissolve. Even before you’ve ever taken that first step down your financial roadmap, you’ll find yourself worrying less and feeling more hopeful. That’s certainly been true in my own life. As a new mom, my family’s finances were bad and getting worse. But the most gut-wrenching part was that I saw my dream of being a stay at home mom slipping out of reach. A few years down the road I finally took my head out of the sand about our true financial picture. I set a specific goal, and made a plan – simply made a plan – about the steps we needed to take to get there. Suddenly the all-too-familiar simmering of worry started to calm. What’s amazing is that I almost didn’t realize how bad it had been until it was gone. 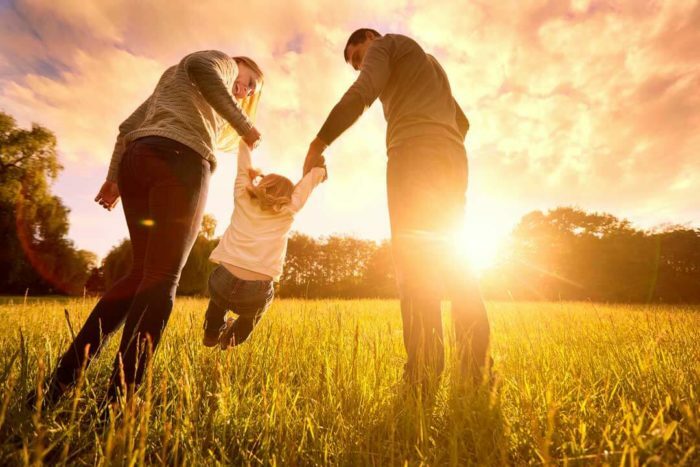 Because we had a clear path, we made progress quickly, but even before we took those first steps, I felt much more peace about our finances than ever before. I would love nothing more than for you to experience that same release, the same sense of financial peace. It really is so simple. Don’t just look for ways to manage the financial stress you’re feeling. Instead, try these steps to eradicate it from your life completely. Take an honest look at your current financial picture. Decide which goal to pursue. Discover the steps you’ll need to take to get there (most likely this means learning to budget the right way). Believe you have what it takes to achieve your goal. Commit to finding a way to reach that goal even when unexpected circumstances come your way. Without knowing it, Jenny already set herself on the path to financial peace. She knew exactly how much she owed, and she realized how deeply the financial stress was affecting her heart and her health. The goal was obvious: pay off credit card debt. Yes, it’s simple, but it takes courage doesn’t it? Especially if you’re facing down some tough financial struggles that you’ve been carrying around for just-short-of-forever. I’ve been there, and I would love to walk alongside you through this process. After all, we all could use some extra info and encouragement as we find our footing. Soon, I’ll be opening up enrollment for my new Affording Motherhood Budget Breakthrough program. It’s not open yet, but you can be the first to know when it is. By joining the waitlist, you’ll also get to try the first two lessons free. I’ll walk you through the first two steps above and give you a worksheet to help you through the process. Click here to get the free lessons and to join the waitlist. Yes, yes, yes! I love that you have lived this, so you “get” what the struggle feels like and how it affects literally everything…I also love that your heart is for being able to stay home with your kids….I get that if you don’t have enough money for all the expenses that you need to work, or work more, and that sacrificing that little bit of time is worth it to get out of debt long term….but I think where so many can feel hopeless is that this time with our kids can’t be gotten back, so long term working or working two jobs can be hopeless feeling….thank you for your website! It’s so true that time with our little ones is so precious. 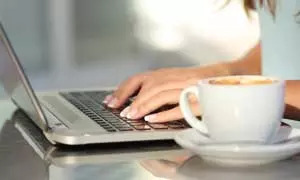 There are definitely times where working outside the home is the only way, but often there are other ways to make it work. If I can get even one mom to see the possibilities in what seems like a hopeless situation, then I am so blessed. Thank you for your sweet comment Holly! I wish I could stay home. I have an adult disabled son and I’m the only one providing insurance for him. But I wish I were home more because I have an 8 y/o baby girl with my husband (my son is from a previous relationship). I wish I wish I could stay home. Also, with this job I just need 2 more years to be fully vested in my pension. Gonna need every dollar to spare at retirement. Thank you for sharing your story. I so need it also. Hi Laura, I’m so happy if my story could be a small encouragement to you. I hope you are able to find a way to be at home, or maybe even find a compromise where you can be home more than you are now. Wishing you all the best! An emergency fund is money you have set aside to cover unexpected expenses and financial emergencies. Although a car repair can be expensive and stressful, if you know you can tap into your emergency fund to cover it, a lot of the stress will go away. I have found that there are two ways to improve your financial position, one being make more money. Easy right! The other way is to save money in areas that you are already spending money. I’m not saying stop spending money, Im just saying pay less for what you are already buying.